R. Furuta, V. Quint, J. André, "Interactively Editing Structured Documents'', Electronic Publishing, vol. 1, num. 1, pp. 19-44, avril 1988. Le document multimédia en Sciences du Traitement de l'Information, Cépaduès Editions, 2000. « Chose écrite qui peut servir à renseigner, prouver », vient de « docere », instruire. Basic objects (that cannot be decomposed). Composite objects obtained by composition of basic or composite objects. Attributes associated with objects (to add semantics). A document is organized as a tree structure in which the leaves are the basic elements representing the "content" of the document. A formal notation for the definition of document grammars called DTD "Document Type Definition"
Describing relationships among resources in terms of named properties and values. rdf:Bag bag : a property has multiple values and that there is no significance to their order. rdf:Seq sequence : a property has multiple values and that the order of the values is significant. rdf:Alt alternative : alternatives for the (single) value of a property. ex: Ralph Swick says that Ora Lassila is the creator of the resource http://www.w3.org/Home/Lassila. Since URI references are used to identify classes and properties in the Web, it is possible to create new properties that have a domain or range whose value is a class defined in another namespace. To go further... 'ontology' languages: DAML+OIL, W3C WebOnt, inference rule languages.. The Open Directory Project (ODP / dmoz): nearly 400,000 categories done by more than 40,000 volunteers. Containing the style rules for the page + other linking facilities (external files). Main rule: the inner selector inherits the surrounding selector's values unless otherwise modified. Exceptions: the margin-top property is not inherited, etc. Which stylesheet definition takes precedence? Basic rule: the most specific setting wins. Basic formatting structures called flow objects (character, paragraph, sequence, page, group, link, etc.) with formatting characteristics. 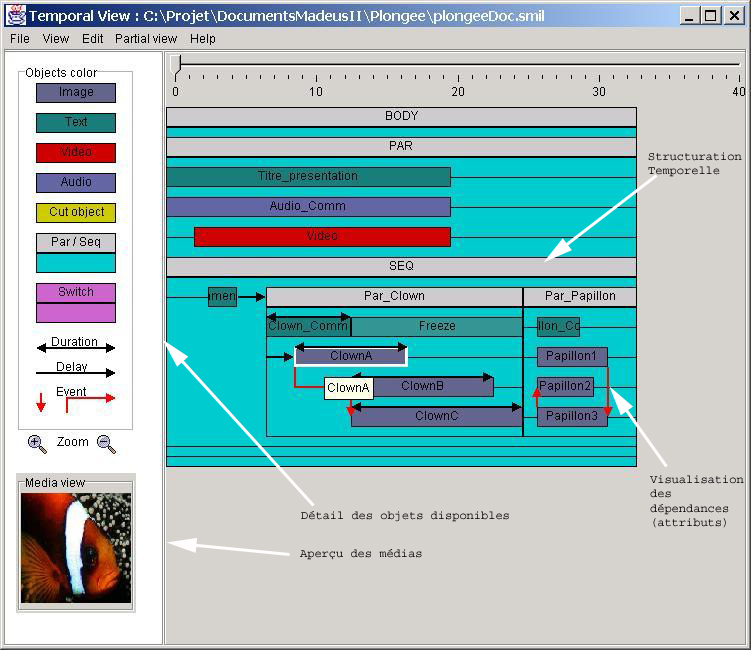 Tree transformation mechanism, specifying how each element of a tree source (a XML document) is associated with flow objects that compose the target tree (a XML document). 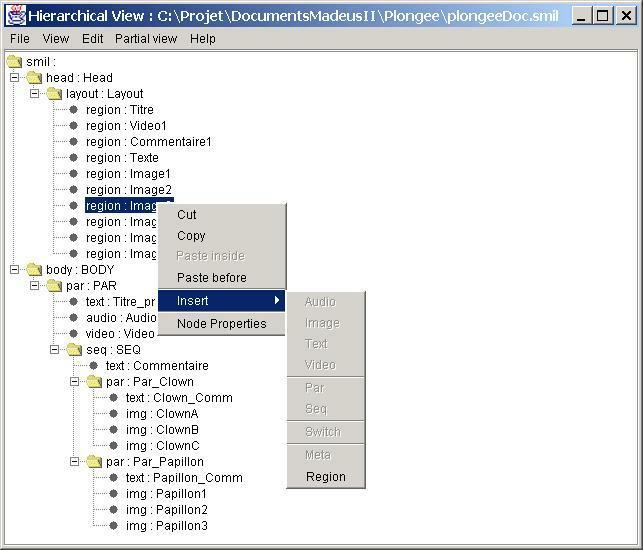 Limites de la composition "gros grain"
Applications utilisant des modèles de document "métier"
?? Quels besoins d'édition ? ?